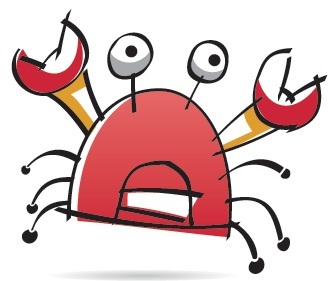 The 2015 Poquoson Seafood Festival 5K Run (and associated 2 Mile Fun Walk) was held on Saturday morning, October 31, 2015 after being postponed from October 3 due to weather conditions. The event was sponsored by Poquoson Education Foundation & Kiwanis Club of Poquoson. The race itself was conducted by the Peninsula Track Club. 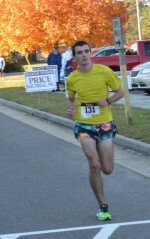 171 runners entered the 5K event with 141 finishers. 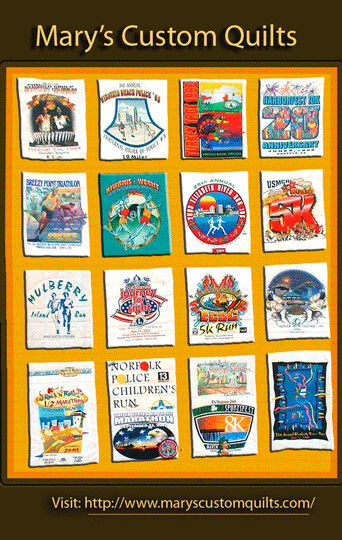 The 2-mile walking event had about the same number of participants but was not scored as a race. 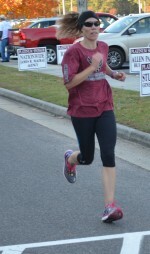 The 5K race itself started at Poquoson High School, followed a loop course on Odd Road and finished at the Poquoson Elementary School. 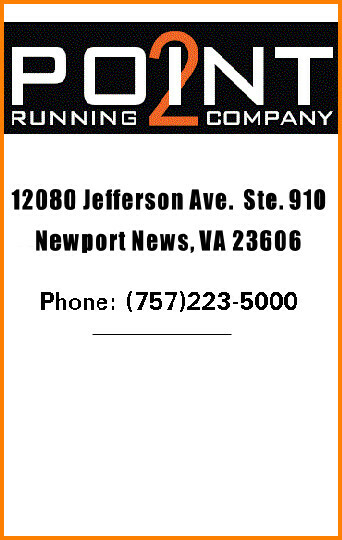 The course is USATF certified VA14036RT and was run as certified. 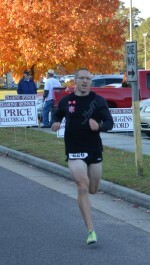 Conditions at race time were sunny and cool, perfect for running with a temperature of 46 degrees at race start. 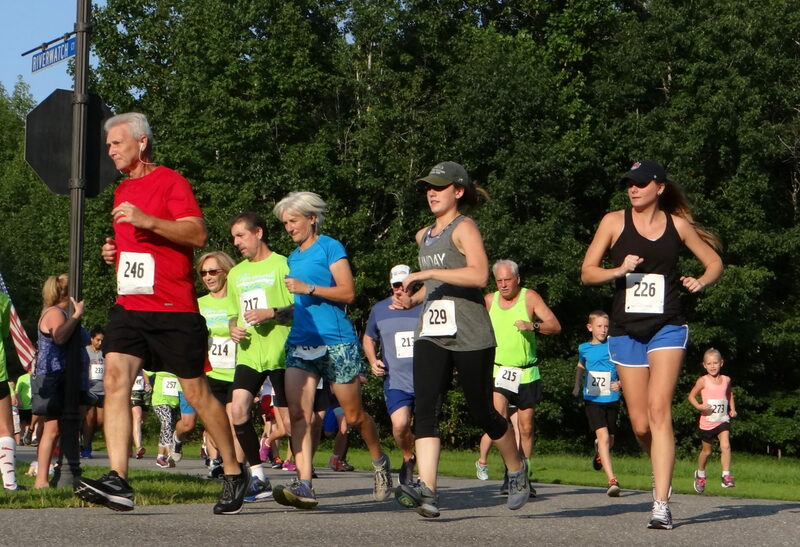 The Poquoson Seafood Festival 5K is also the 9th race of the 11-race 2015 PTC Grand Prix Series. Sat., Oct. 31 – 8:30 a.m.